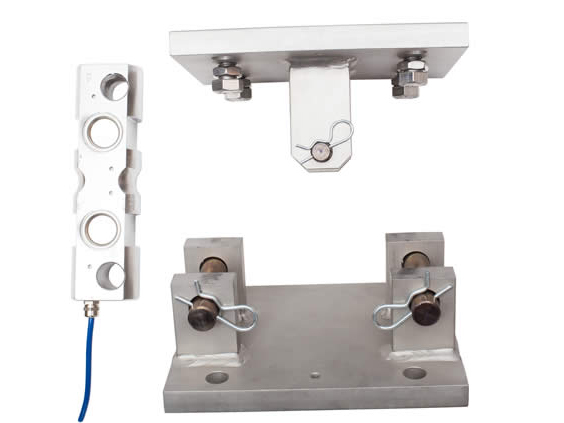 VC3500 weighing assembly is a high accuracy load cell/mounting accessory combination for large silo, tank, hopper or vessel weighing. 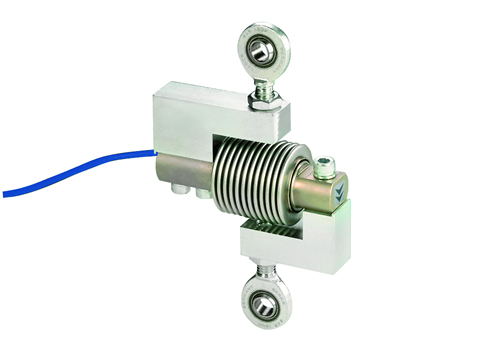 It is an excellent solution for most high capacity applications, whether in harsh wash-down environments or hazardous areas where there is a risk of explosion. Its special certification allows use in ATEX dust zones 20, 21, 22 and gas zone 2 with no need for safety barriers – which saves our customers a large sum of money. 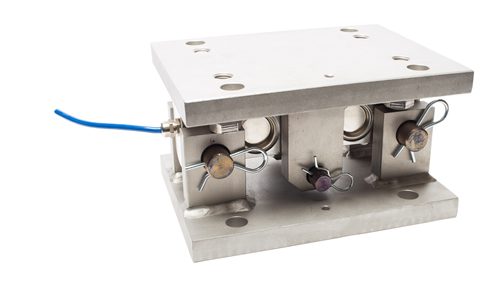 The double shear beam load cell is manufactured from high strength 17-4PH stainless steel and available in capacities from 2,000 kg to 200,000 kg. 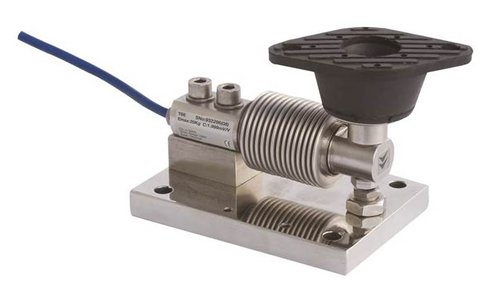 For more than 20 years, it has been known worldwide as a leading load cell for high capacity weighing, thanks in part to its fully welded and hermetically sealed design, giving protection to IP68/IP69K, as well as its approval to both ATEX and IECEx directives. Clients looking for a dual (ATEX/IECEx) certified silo, vessel or tank weighing solution trust the VC3500 weighing assembly to meet and exceed their requirements worldwide. 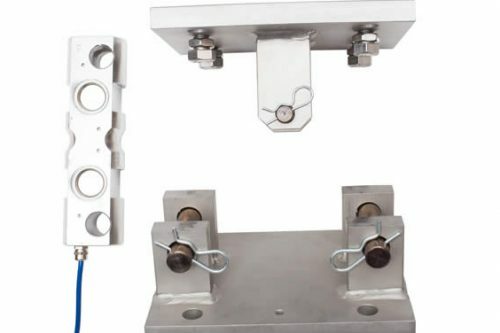 The high strength, durable mounting accessory is available in alloy steel (painted or galvanised finish) or stainless steel. 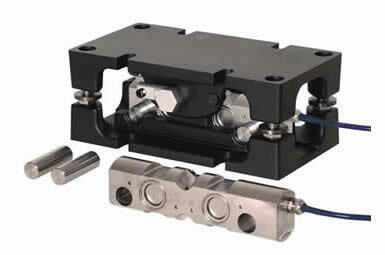 It allows for significant vessel expansion/contraction without affecting the load cell performance. 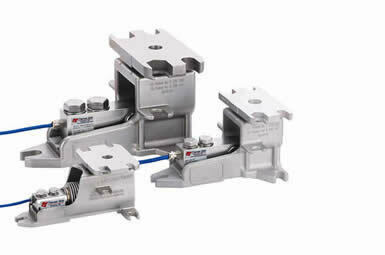 Integrated holding bolts facilitate routine maintenance and simpler installation on capacities up to 75,000 kg. 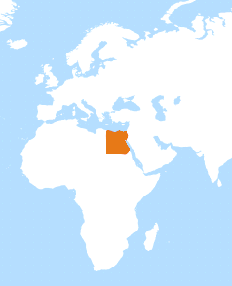 This eliminates the need for expensive installation work, giving a very cost-effective total solution. 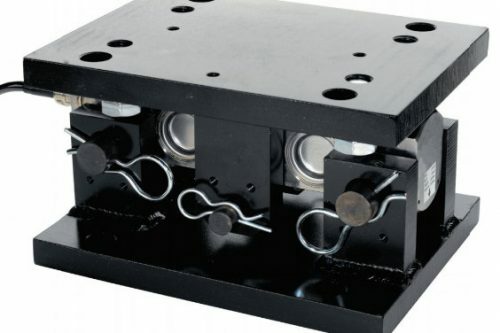 The VC3500 weighing assembly was originally devised to offer high resistance to earthquakes and strong winds, so its rugged design can withstand significant lateral, longitudinal, vertical and lift-off forces. 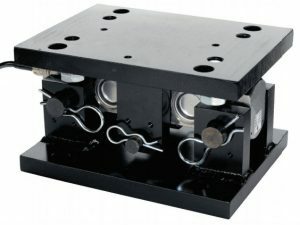 Therefore in many cases there is no need for costly additional restraint bars. 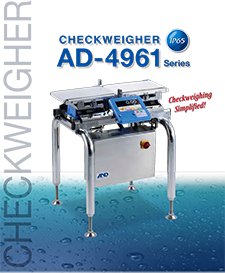 Ask a question about this benchmark silo weighing solution. 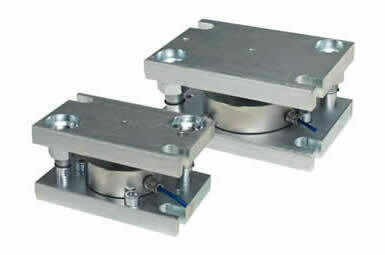 Ask a question about this rugged, high accuracy weighing solution for silos, vessels and tanks.